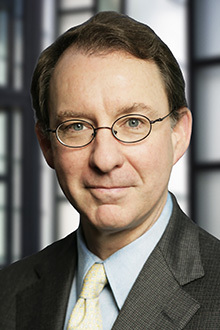 Daniel Meagher is a partner in the San Francisco office of Lewis Brisbois and a member of the Healthcare Practice. Mr. Meagher's practice focuses on medical malpractice defense, dental malpractice defense, and the defense of general tort claims. Mr. Meagher has 30 years of civil litigation experience. He has taken more then 20 civil cases to verdict, almost all involving the defense of health care professionals. In medical malpractice cases, he has substantial experience in representing hospitals, physicians, nurses and other licensed providers. He has represented orthopedists, neurologists, anesthesiologists, emergency room physicians and radiologists. He has also represented several major medical centers in the San Francisco Bay Area. In dental malpractice cases, he has represented restorative dentists, endodontists, oral surgeons, periodontists, orthodontists and pediatric dentists, as well as one of the major dental schools in San Francisco. He has taken numerous dental negligence cases to verdict in most venues in the Bay Area.